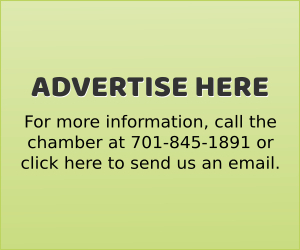 Our mission is to promote and improve the business environment, stimulate a vibrant local economy and produce a cooperative effort to enhance the overall quality of life in Valley City to its highest potential. 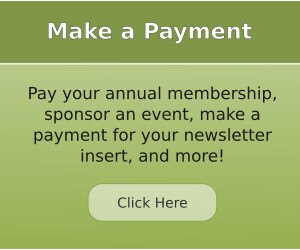 The Valley City Area Chamber of Commerce has a history of changing with the times to serve our members. The Chamber of Commerce is governed by a 12-member Board of Directors, elected by our members, and has a professional staff to serve our members. Our success depends on active participation from our membership, and members are encouraged to become involved in the activities and programs of the organization. VALLEY CITY WAS VOTED MOST BEAUTIFUL CITY IN NORTH DAKOTA! 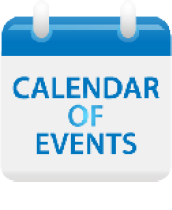 Debbie Miller SVFA Fundraiser - "Wags & Whiskers"
CLICK HERE TO RECEIVE WEEKLY EMAILS FROM YOUR CHAMBER ABOUT UPCOMING COMMUNITY EVENTS IN THE VALLEY CITY AREA. Welcome to the AmericInn Lodge & Suites Valley City, North Dakota. We know there’s no place like home, but with our newly updated furnishings, room décor, flat screen TV’s and cozy Serta® Perfect Sleeper beds, the AmericInn Valley City will feel like your home away from home. 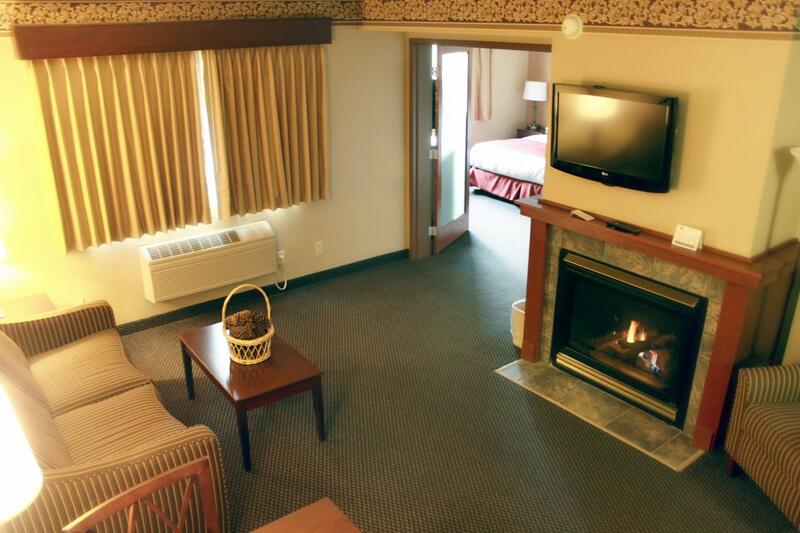 AmericInn offers a variety of room types including suites with a whirlpool and fireplace and rooms with balconies. 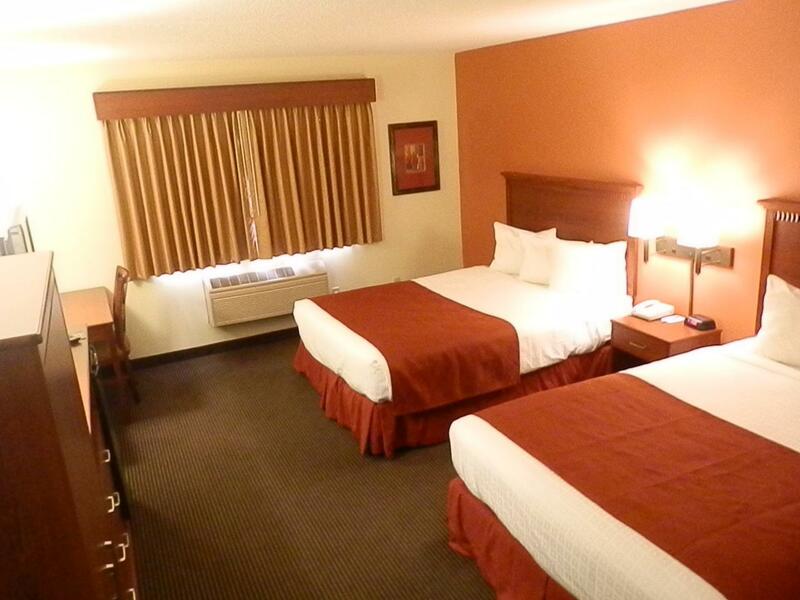 AmericInn also offers extended stay rooms with kitchenettes. Wake up each morning to our free, hot, home-style AmericInn Perk breakfast and stay connected with free, hotel-wide, high-speed internet. 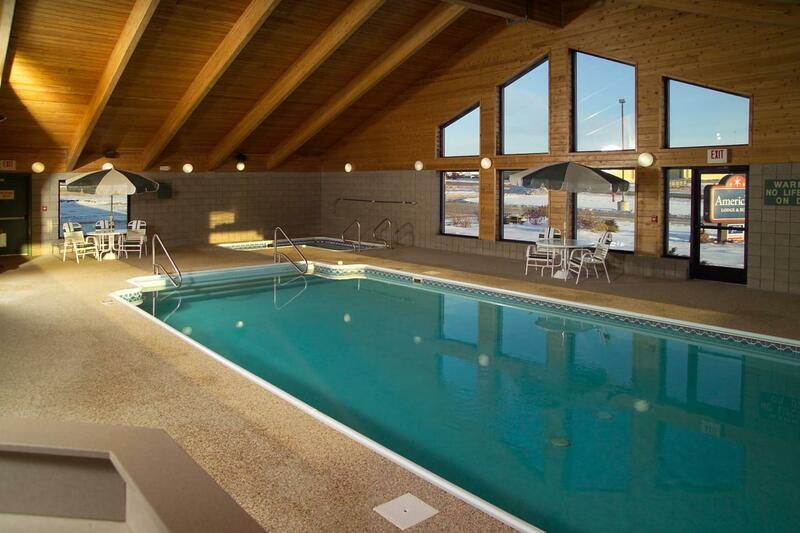 Guests also enjoy the inviting, indoor pool and hot tub. Gather with friends and family or co-workers in our large meeting room. Be sure to check out Bridges Bar & Grill connected to AmericInn. The AmericInn Valley City hotel is conveniently located off I-94 in Valley City, North Dakota home of several annual events including the Wintershow, Rally in the Valley, the Soapbox Derby and so many more.